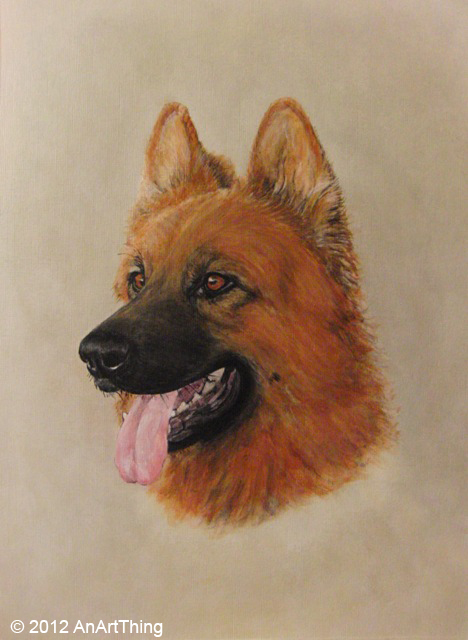 Here is my finished picture of Murphy. I wanted to practise with something a bit more challenging and different to anything I had done before. This turned out to be a lot looser than to what I’m used to, and I’m not completely happy with it. ‘Sigh’ and note to oneself, I must practise more! Thank you to Peter W for the original photograph. Beautiful work!! Thanks for following me on twitter!